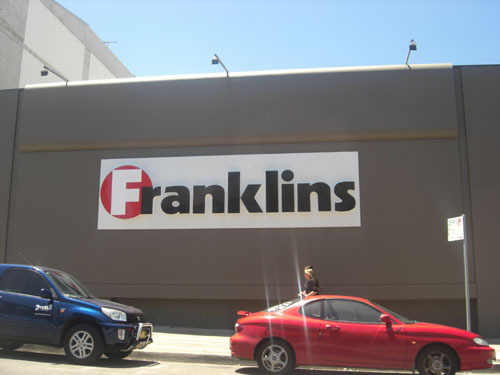 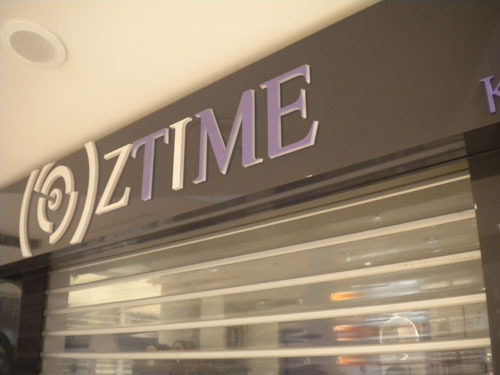 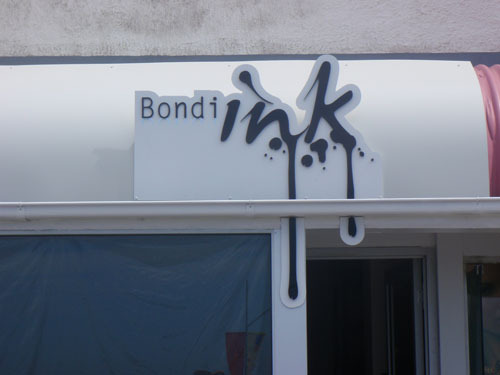 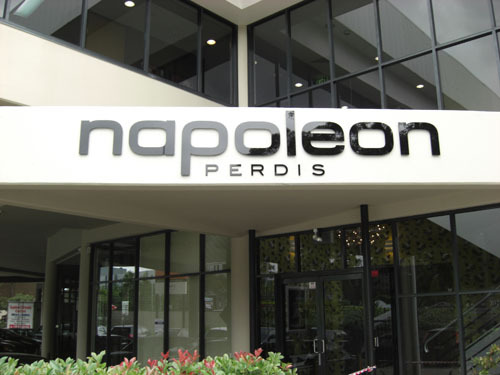 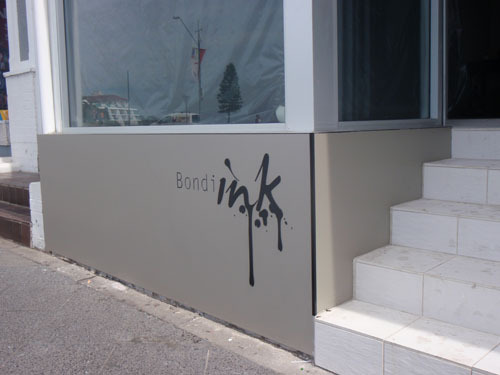 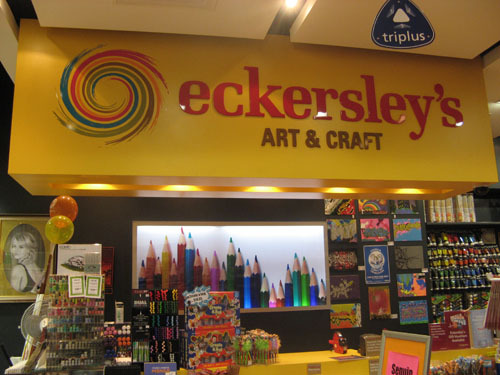 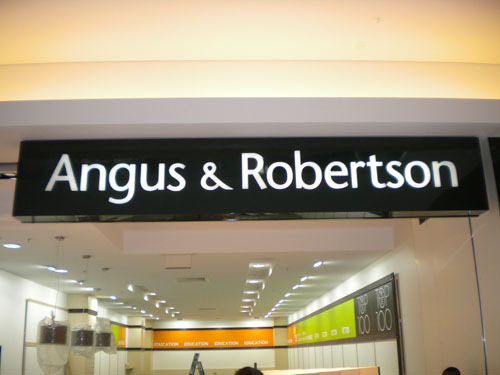 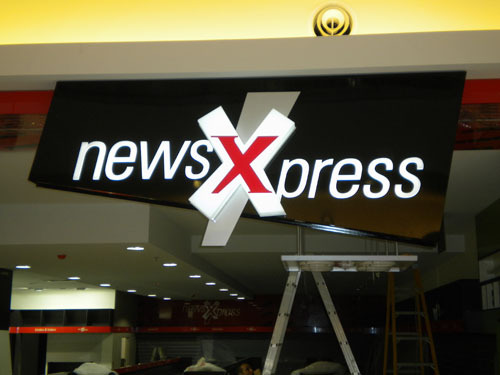 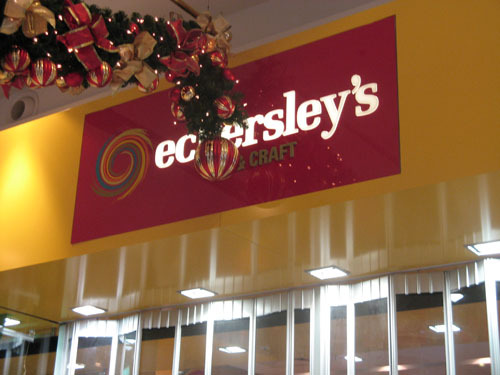 At Visual Plastics we have designed and created signs for some of Australias Leading Businesses! 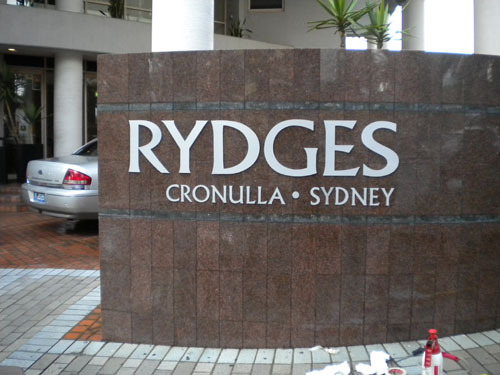 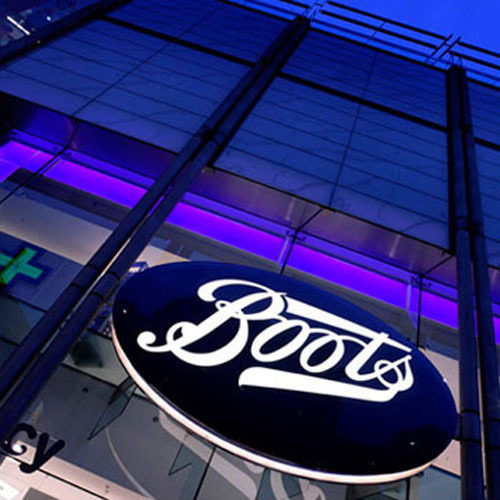 We can manufacture signs in all shapes, sizes and finishes. 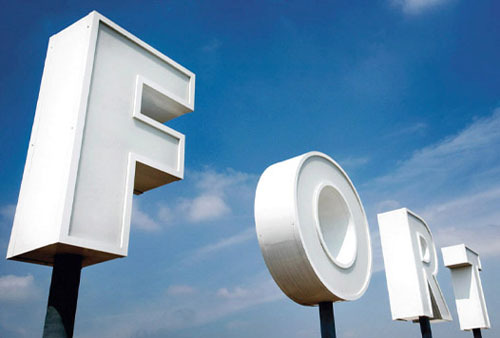 Single sided or double sided - we operate as a full in house production service with high level quality control protocols to ensure the quality of all of our jobs. 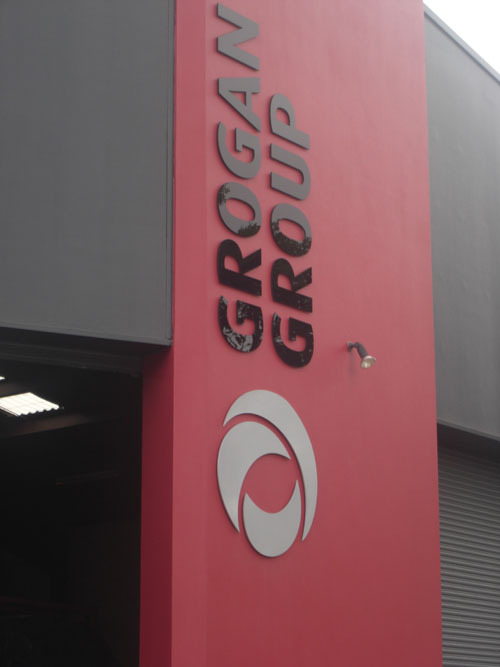 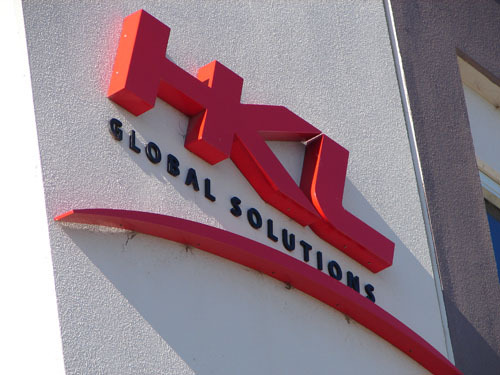 Click here to visit our signage company.